Commercial buildings, such as stores, banks, offices, and even apartment complexes, need regular cleaning and care to enhance durability, increase longevity, prolong aesthetic appeal, and protect the overall investment value. Just like a vehicle, a building also needs regular maintenance and care. Not only does routine maintenance and repair protect a proprietor’s investment, it also protects any guests, residents, customers, or visitors within the building each day. So what type of maintenance does a building require, and how often? Continue reading to learn about building maintenance and care, and who to call for professional handyman and remodeling service you can trust. A building or commercial complex has several maintenance needs, and will eventually need common and predictable repairs along the way. It is important for building managers to inspect and assess a property’s condition on a regular basis, for safety reasons and to avoid larger and more costly disasters down the road. Regular building maintenance can stop a small problem from becoming a large and expensive problem, or worse, a liability. This can include aesthetic damages like peeling paint or wallpaper, broken floorboards, crumbling concrete, holes in drywall, and more. But it can also include plumbing and electrical repairs, structural repairs, siding repairs, and more. Below you will find some more common commercial building maintenance needs. When a door jams, a lock breaks apart, a window cracks, or a toilet clogs, a handyman or general contractor can provide assistance and find a solution right away. They can fix broken desk drawers, busted hinges, ripped carpet, and much more. More maintenance repair needs includes everything from office equipment and lighting, to major components like escalators, elevators, and security equipment. 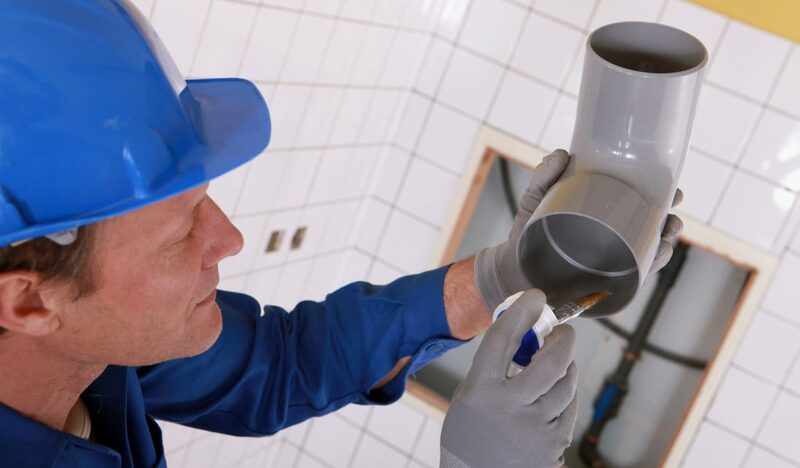 There is no end to the type of maintenance and repair needed on a daily basis, especially for larger properties. Large properties like shopping malls, movie theaters, hospitals, apartment complexes, and office buildings are guaranteed to need a repair almost every day. It is vital for all repairs to be fixed in order to avoid workers’ compensation claims, lawsuits, and more. It is suggested to keep a record of all the needed repairs over a month’s time, and then at the end of every month, call a trusted handyman to resolve them all at once. A handyman retains the tools and resources to replace door locks, door knobs, lost keys, security codes, and more. Most maintenance workers retain copies of office keys and can make a new one for someone that misplaced theirs; however, if your building does not have in-house maintenance staff, you are left to deal with these responsibilities on your own. If an automatic security lock is being stubborn, a handyman can usually find the override codes and fix the problem. This ensures protection over the building at all times. Disasters happen and commercial buildings are no stranger to the feeling. Water leaks, flooding, no heat, no electricity, and more are all areas in which a handyman or remodeling contractor can save the day. They retain the training, knowledge, and equipment to quickly combat these kinds of disasters and get the building back in order, as soon as possible. Even a busted office window can count as an emergency when its 30 below outside! In this case, they can replace the glass or provide a temporary solution while waiting for the window warranty company to arrive. 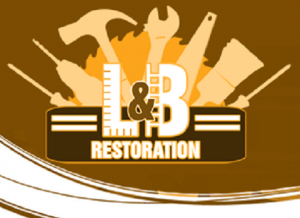 Call Restoration By L & B, LLC at 317-454-3612 for affordable commercial building repairs in Indianapolis, Indiana and its surrounding areas. 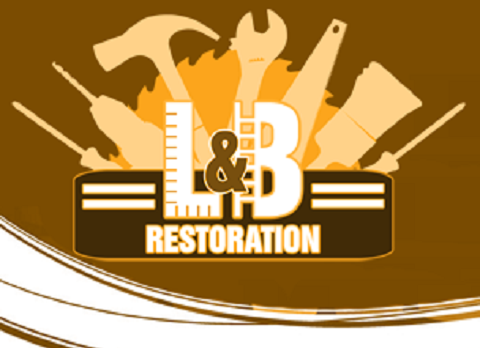 Owner and general contractor, Lee Elliot, is happy to answer your questions regarding commercial restoration and repair. We provide a wide range of services for commercial buildings, and retain the experience, skills, and resources to keep your building in tip-top shape! Request an estimate, today! This entry was posted in General Contractors and tagged commercial handyman Indianapolis, handyman Indianapolis, handyman services Indianapolis, Indianapolis Commercial Building Repairs, tips building maintenance. Bookmark the permalink.